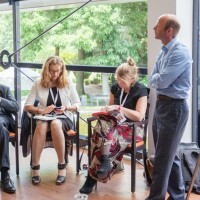 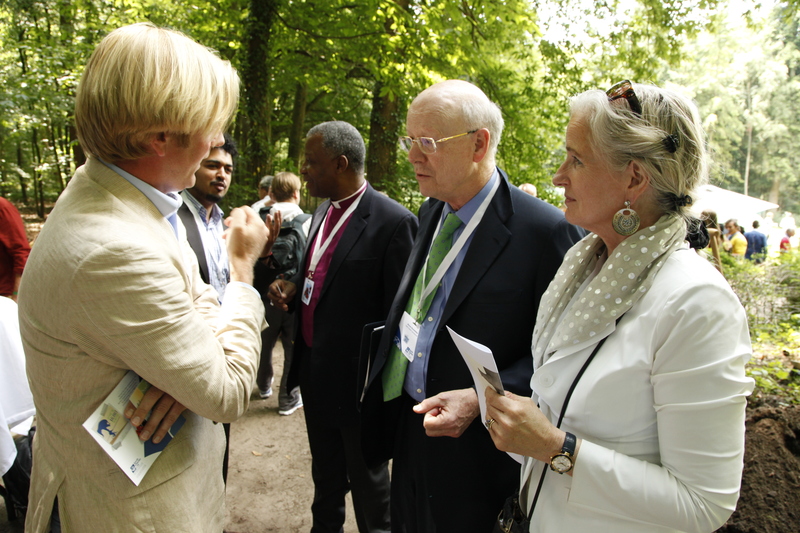 On June 29th in the year 2,000 the Earth Charter was officially launched in The Hague, Netherlands after almost a decade of work and global consultations. 15 years later to the day the Earth Charter was celebrated in the Netherlands at an event to mark the anniversary. 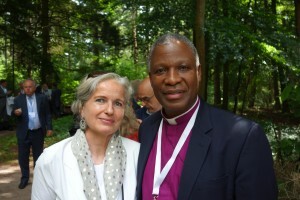 Many Earth Charter friends from Europe and around the world attended the celebration and affirmed the importance of the Earth Charter document and the global movement to foster the sustainability vision expressed in the declaration.